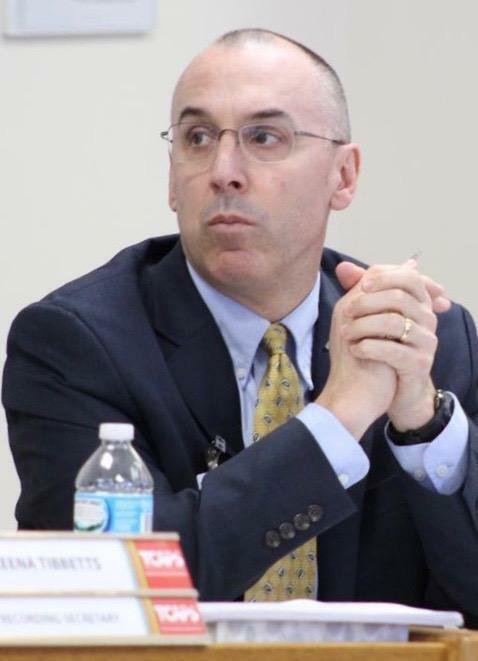 The head of Traverse City schools has announced he will leave the district. TCAPS Superintendent Paul Soma says he’ll retire from the position summer 2019. Soma made the announcement in a letter to the TCAPS community Thursday. He expressed gratitude for the 17 years he’s spent with the school district. "Of course, this has not been an easy decision," Soma wrote in the letter. "Please know that this decision comes after much reflection, deliberation and consultation." Soma has been praised for improving student achievement, strong district finances and passing a bond this summer. He has also been criticized for his leadership in recent years. He was accused of gender-based discrimination, a hostile work environment and retaliation, but he was cleared by a third-party investigator. Soma says he plans to pursue a number of opportunities after he leaves the district next summer.